Forget orange wine and pét-nat, the next big London drinks trend could be Indian wine, as a pair of wineries in Maharashtra have just secured UK distribution. 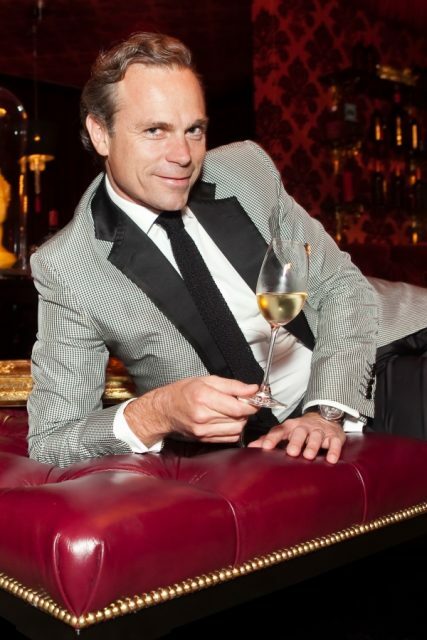 On-trade supplier Liberty Wines has just added two Indian estates to its portfolio – M/S wines, a collaboration between wine writer Steven Spurrier and Tuscan winemaker Piero Masi; and flamboyant Frenchman Jean-Charles Boisset’s J’NOON. 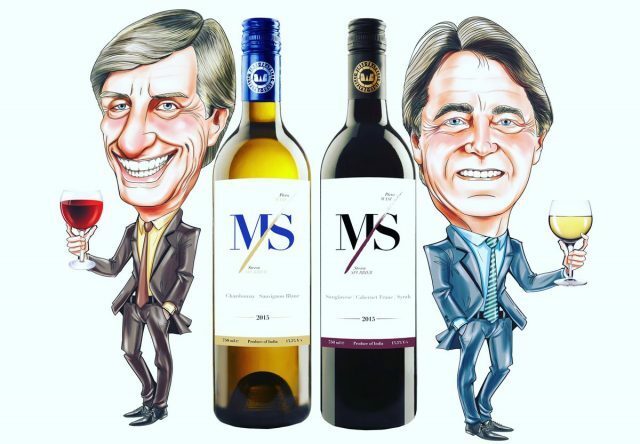 “We are always hungry for new adventures in the wine world, especially when they have such quality focused people behind them as Piero Masi, Steven Spurrier and Jean-Charles Boisset,” said Liberty’s managing director, David Gleave MW. “The small, highly specialist ranges from J’NOON and M/S are perfect for bolder, more adventurous restaurateurs and retailers with a genuine interest in what India’s ancient soils and Europe’s modern winemakers can produce,” he added. Home to Mumbai, India’s largest metropolis, Maharashtra is the country’s third-largest state and where the vast majority of Indian wine is made. The M/S range includes a Chardonnay/Sauvignon Blanc white blend, a Sangiovese rosé and a red made from Sangiovese, Cabernet Franc and Syrah. All three carry a retail price of £14.99. The vineyards are spread over 240 acres across three sites 650m above sea level in Maharashta – Motewadi, Nimgaon and Garwad – on the right bank of the Nira River. A collaboration between Boisset and Kapil Sekhri, co-founder of Fratelli Wines, J’NOON’s fruit meanwhile, is grown in rocky vineyards at the same altitude south of Pune on the right bank of the Nira River. Boisset’s Akluj White is made from 60% Chardonnay and 40% Sauvignon Blanc, and is ambitiously priced at £29.99. His Akluj Red is crafted from 58% Cabernet Sauvignon, 19% Petit Verdot, 19% Marselan and 4% Sangiovese, and costs £35.99. Named after the Urdu word for passion, Boisst and Sekhri set out to create high-end, limited edition, terroir-driven wines that capture the character of India’s soils. In addition to a still white and red, the pair also make a traditional method, barrel-fermented and aged brut sparkler from Chardonnay grown in sandy soils in Motewadi. Interested in offering your Indian white wine with a home delivery service of Samosa Wallah, hot firied samosas. Can you arrange for us to taste the wine and advise costs.. avaialability in Manchester,.